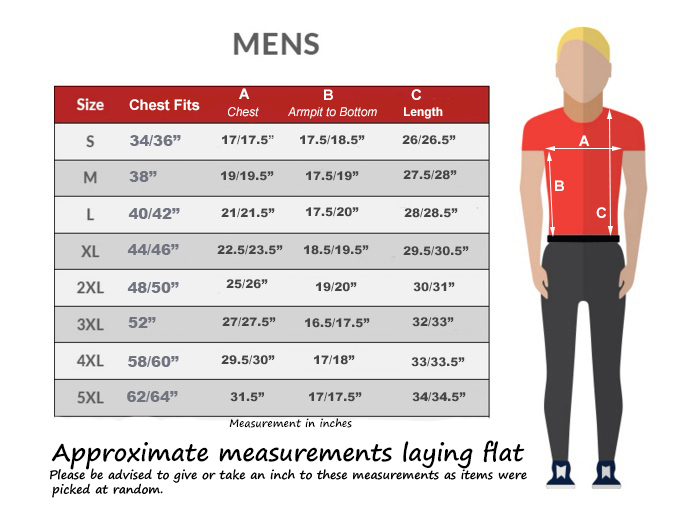 • At Daataadirect®, we like to ensure our T-Shirts are thoroughly tested to ensure maximum comfort and style. After extensive research, we have concluded that camels, cats, kangaroos, crocodiles, rhinos, dolphins, seals, crabs, and giraffes, and other animals do indeed look awesome in this T-Shirt - and now you can too! Are You looking for a RED NOSE DAY T-Shirts? • Our T-shirts, Hoodies, Sweatshirts for Men’s, Women’s & Kids and other products are all printed to order in the Dudley UK, using top quality, digital, full-color print technology. They are soft next to the skin and comfortable to wear. It can be worn all year round for leisure & pleasure. • Help a friend celebrate the new additions to their family with this new addition to their wardrobe. Nose Day grants aim to address both the immediate needs of children living in poverty and foster long-term change—to break the cycle of poverty and provide hope for a better future. NAUGHTY BOY & GIRL CHRISTMAS ELF TOYS.